We offer many charitable gift-giving opportunities with some of the most popular options listed below. Donors create either unrestricted endowments for the general benefit of residents or earmark funds for a specific purpose. The principal investment of these endowments is never touched, but continues to grow through additional commitments, contributions, and interest. The endowment carries the donor’s name in perpetuity and can be established starting at $10,000. Gifts of stock that has increased in value is a win-win-win situation. It provides a charitable gift, eliminates capital gains tax that would otherwise be applicable to the donor, and provides a charitable deduction to the donor. This type of gift can be as simple as an electronic transfer. Remembering our organization in your will is a wonderful way to leave a lasting legacy. This gift demonstrates foresight in understanding what it takes to guarantee delivery of vital programs and services in the future. A bequest can be unrestricted, allowing funds to be used at the discretion of our administrators, or directed to a specific program or endowment. Bequests can play an important role in estate planning. The most popular form of charitable giving, gifts of cash can be sent directly to our organization, applied toward our general operating budget, or directed toward a specific project. A gift of this type can be structured in a variety of ways, providing annual income to the donor, and also providing the satisfaction of knowing that the residual of the gift will ultimately benefit the Jewish Home. This allows the donor to make a gift of assets that may no longer be needed, or that have “outlived” their original purpose. One can choose to use the cash value of a policy to fund a gift, or name the Jewish Home as the beneficiary. 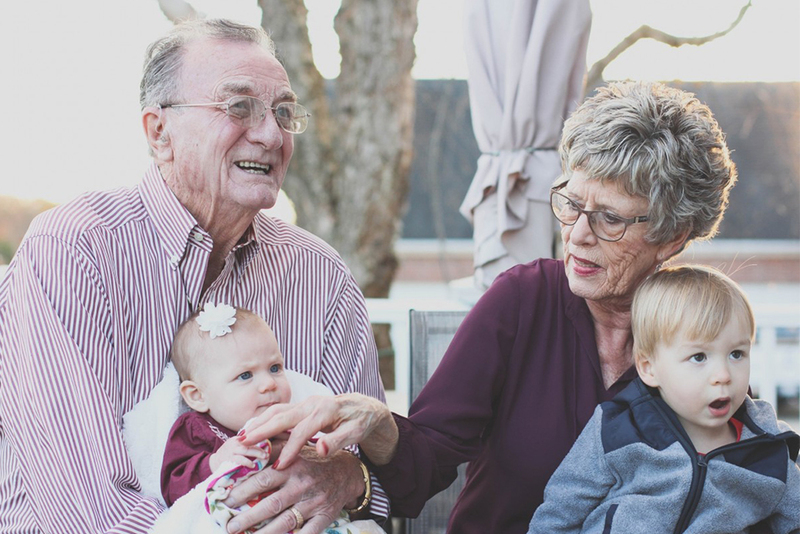 If you have one or more retirement plans in your accumulated assets, or are over the age of 59 and find you have excess retirement funds, your IRA may be an ideal source for funding a charitable gift.